Not only has the development of Limassol Marina had a positive knock-on effect for the local economy, it has also been internationally recognised for its environmentally conscious design and infrastructure and will soon become Cyprus’s first Blue Flag marina – a prestigious badge bestowed on marinas that follow a strict set of environmental standards. 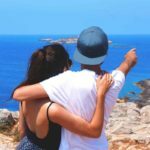 Sailing Millie Home joined Sophia Paraskeva, marketing manager at Limassol Marina, on a tour around the development to find out more about its efforts to return a once barren coastline into a modern-day ecological area. 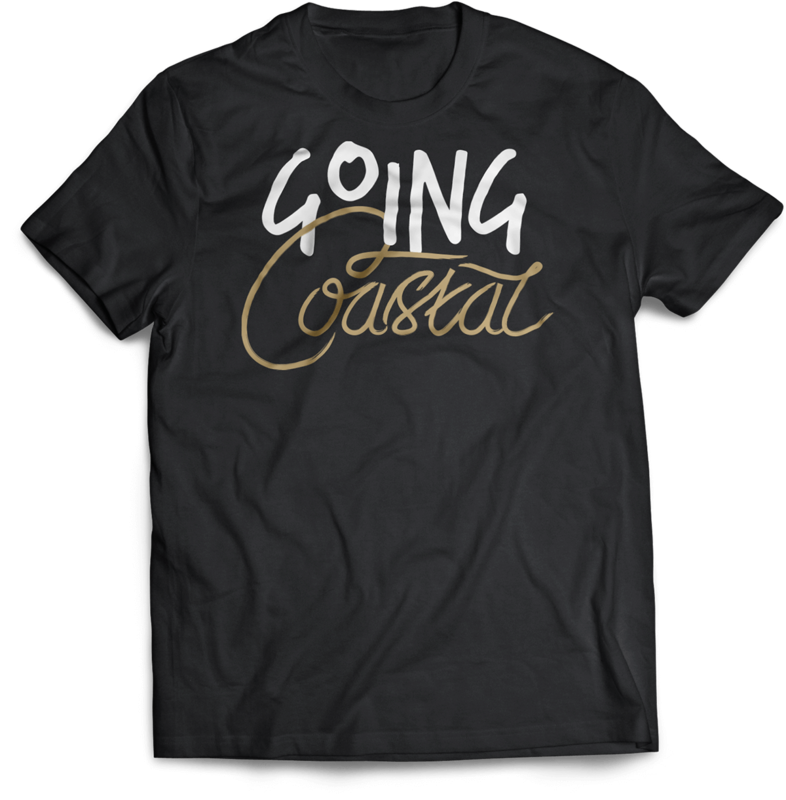 The coastline surrounding the port was for a long time unusable, partly due to dumping from passing cargo ships en route to the commercial seaport a nautical mile away. Thankfully, Cyprus’s government approved the plans for a new modern marina to be developed in this once derelict industrial area which has seen the injection of new life in the historical heart of the city. 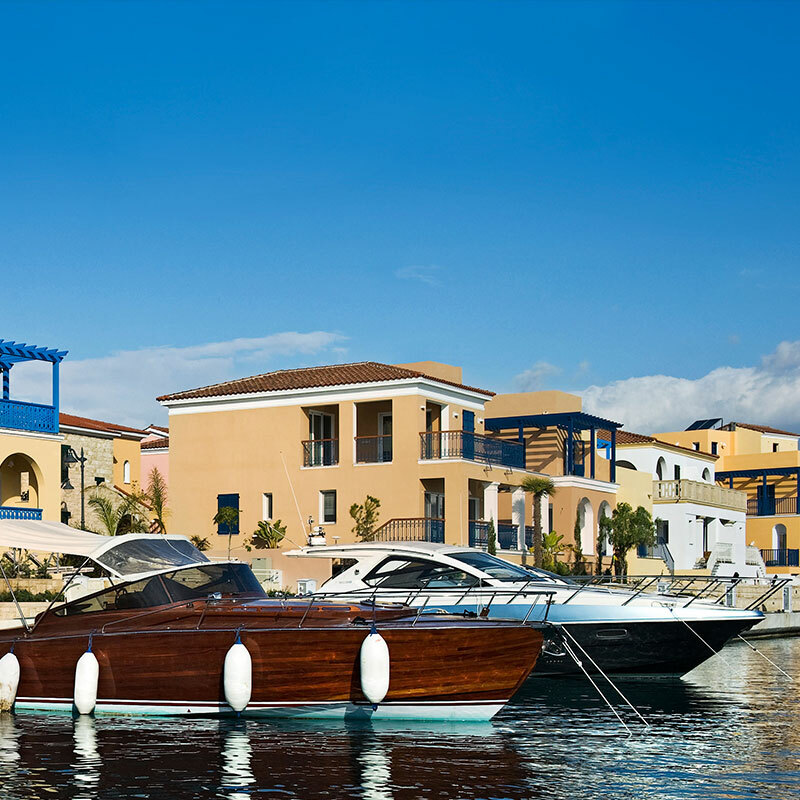 The initiative to build Cyprus’s first eco-friendly marina began back in 2008 and took a lot of work to ensure its acceptance in the region. It was the need to harbour an ever-growing fleet of superyachts, a feature not possible at any marina across Cyprus, that swung the deal in the end. 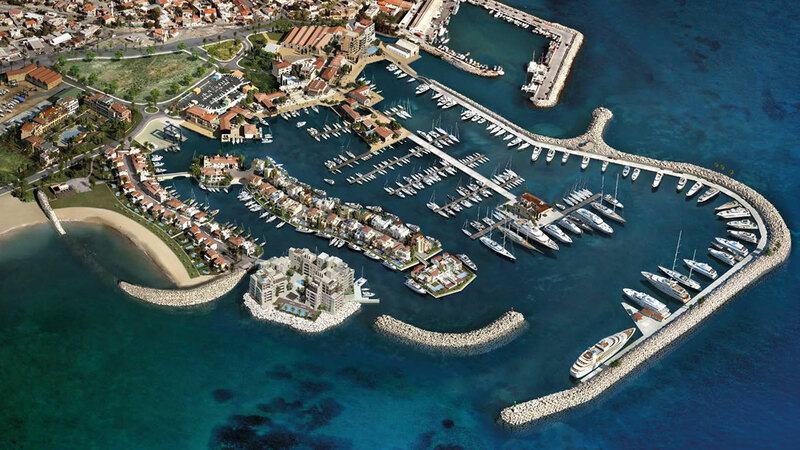 The Old Port and St Raphael Marina, situated only a few nautical miles away, were not appropriate options and so a new solution had to be found. 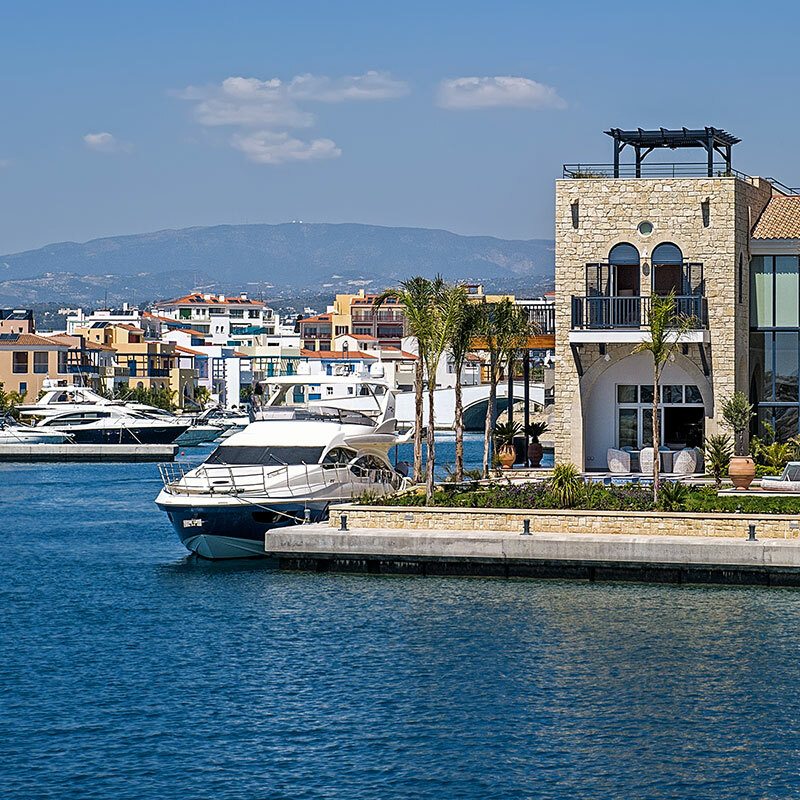 Since Limassol Marina’s grand opening in 2014, a number of positive changes have occurred in the surrounding area: the Old Port has been redeveloped, the local area has seen investment, and a changing perception of the region has attracted an ever-increasing international community. 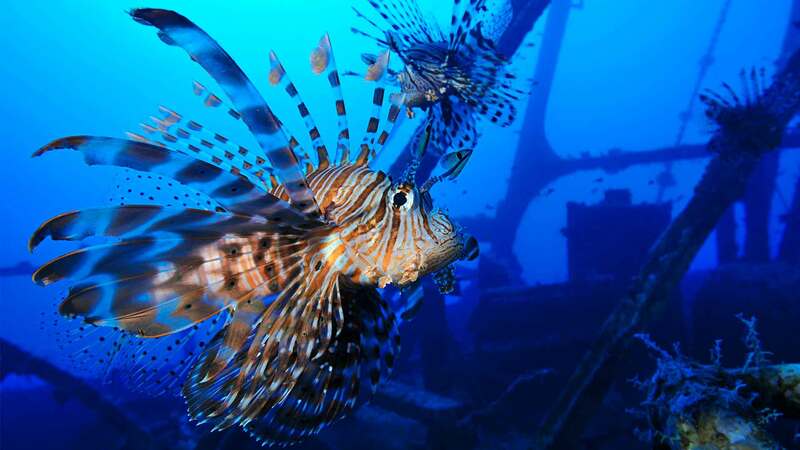 Limassol Marina is seen as a catalyst for many positive changes and since the end of the marine clean up, across the 170,000 square metres of sea basin, a growing diversity of marine wildlife has returned to its once barren shores. Sophia recalls being shocked as she stood at the breakwater at the beginning of the project, trying to imagine how the area would ever be the site of Cyprus’s most modern marina. Since then, she has been integral to its progression from an industrial zone into a beautiful, luxury residential part of the city with a unique cosmopolitan flair and eco-conscious initiative. During the master planning by Atelier Xavier Bohl, Artelia Cyprus designed the marina with 3D mapping and a number of bridges to ensure healthy water circulation throughout the site, important to supporting the constant flow of seawater. 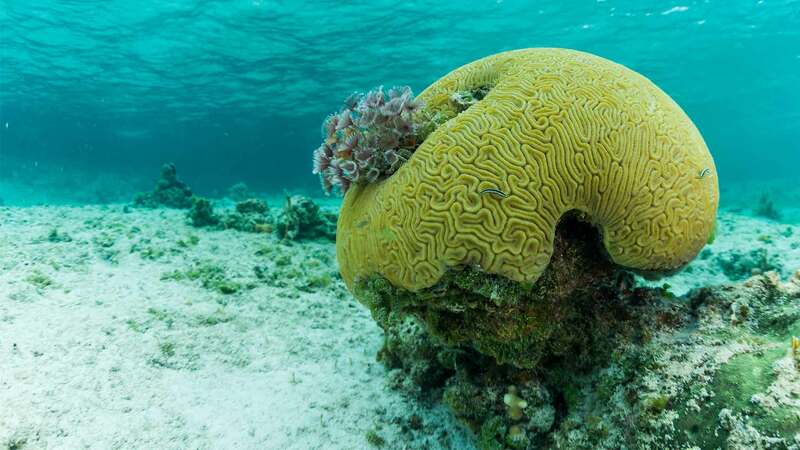 As part of its own eco-friendly approach, the marina has also benefited from a high-level of environmental management and clearing of the ocean floor, which has stimulated a new wave of thriving marine life. 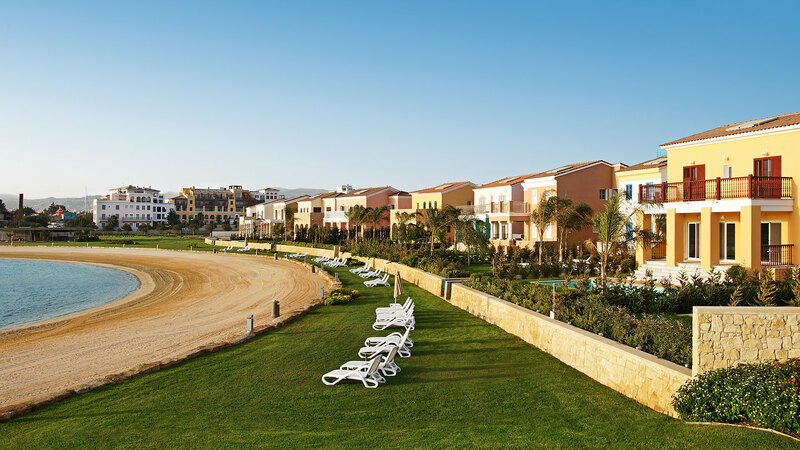 The marina is managed by a team of up to ten attendants, who encourage an eco-friendly attitude by riding around on buggies and Gocycle electric bikes. The eco-bikes are part of a broader plan to continue educating visitors and residents about environmental responsibility, management, safety, services and protection. The marina’s efforts in this area play a vital part in adhering to the international standards set out by the Blue Flag programme, which are central to supporting environmental education. The attendants also clean the marina basin on regular intervals throughout the day, do boat checks and maintain the beach to make sure the once abused sea-floor never returns to its former days. Across the development, a central reception, concierge and property management team also ensure all necessary maintenance takes place on the residential and commercial areas. This includes cleaning and recycling. And the newly released apartments at the tip of the marina’s beach are of the very few in Southern Europe, equipped with an advanced decentralised geo-exchange and heat recovery system that exploits the sea water. This year’s 2017 Blue Flag awards will be hosted at the marina on June 9th. Limassol Marina, alongside a number of other beaches, will receive the honour “not just as a harbour but as a development”. 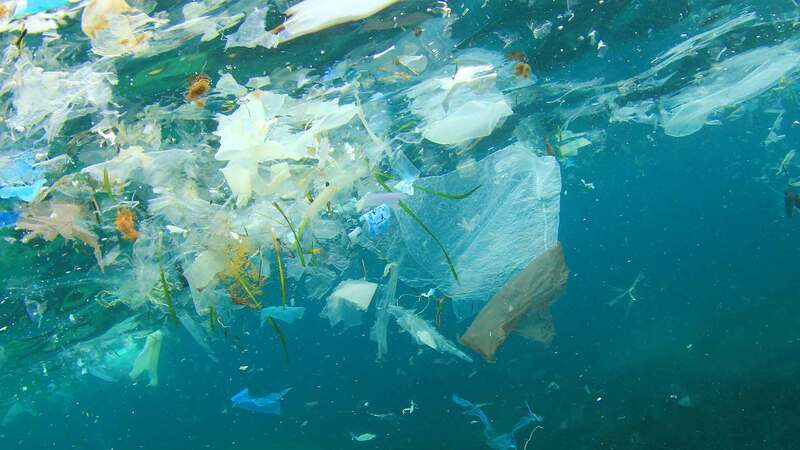 Throughout the day, the Cyprus Marine Environment Protection Association (CYMEPA) will be a part of the celebrations in the morning, leading into a day of environmental awareness. 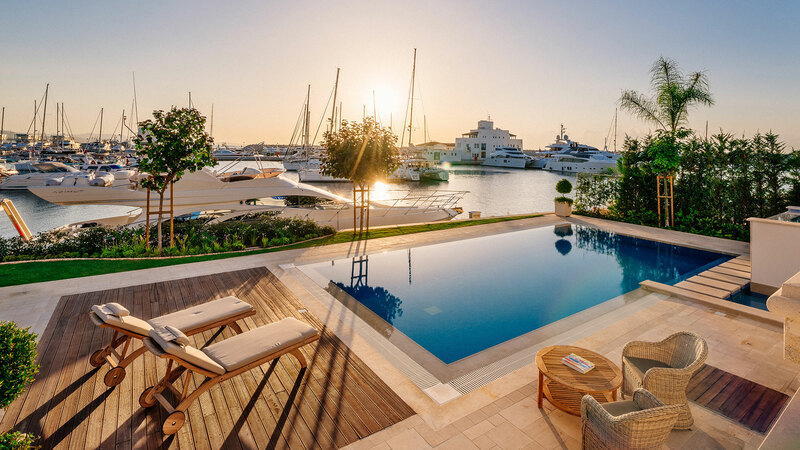 But that’s not the only award the marina is up for: it’s also awaiting the results for the prestigious Yacht Harbour Association award and the Five Gold Anchors. Although the marina caters to a high calibre of clientele, as Sophia explains, it is the wider impact that the project has had in providing inspiration to many! 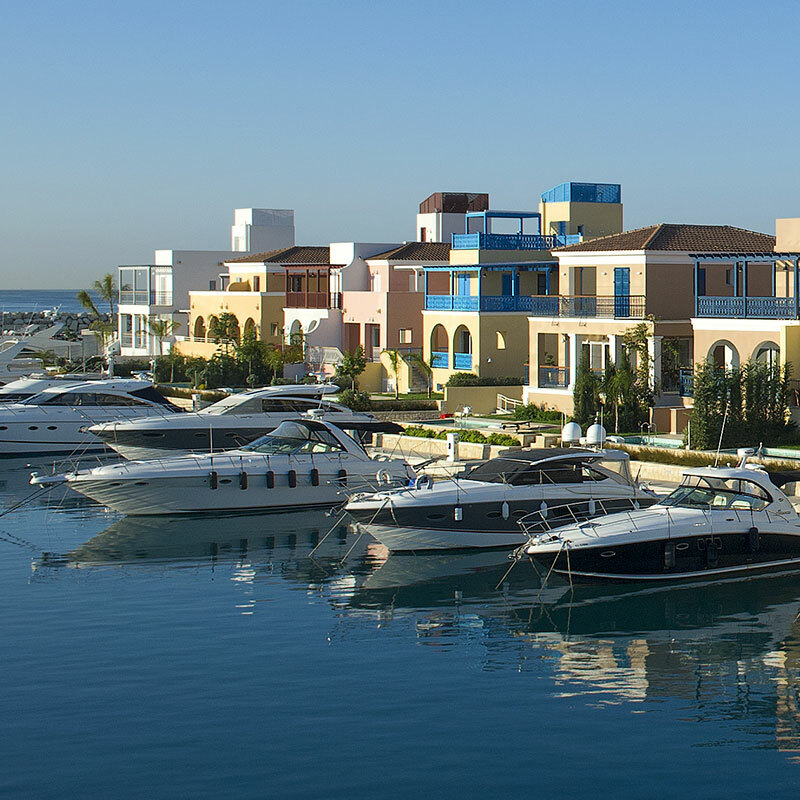 Now in its final phase of development, Limassol Marina has been integral in encouraging an eco-conscious agenda across other marina projects, such as the Paphos and Ayia Napa marinas. Environmental protection is core to these construction plans, so it’s encouraging to see Limassol Marina leading the way on this front of positive changes throughout Cyprus.